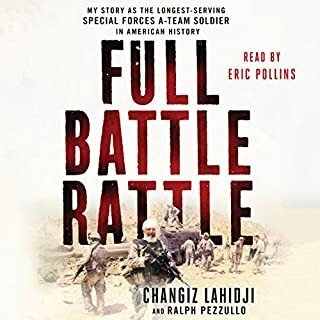 When US troops withdrew from Afghanistan at the end of 2014, the longest conflict in our nation's history came to an end. Yet we are still at war - no longer with other states but with a host of new enemies, from jihadi insurgents and nihilistic terrorists to narco-traffickers and modern-day pirates. Yes. As a former intelligence officer in the South African Defence Force in the 1970s and 1980s I could detect a parallel between Iraq and our own insurgency war. After the military have done their work the politicians must do theirs to bed the hard won outcomes. The basic military philosophy of the modern war is to clear an area of enemy combatants, hold that area so that the enemy does not retake the terrain and most importantly rebuild the political, cultural, social and economic structures, a total strategy. What about Tom Perkins’s performance did you like? 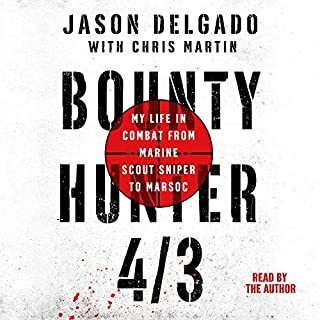 I have thoroughly enjoyed listening to this Audible book. The performance of the narrator Tom Perkins is flawless. Not an extreme reaction but a smile because of the similarity between the Iraqi and Afghan wars and our own insurgency war (South Africa). Al Maliki was no Nelson Mandela and without a total and genuine reconciliation between the majority Shiite government and disenfranchised Sunni there will be no peace. Nelson Mandela had the vision and the courage to extend the ANC hand to the White minority. Unfortunately and as in the case of Iraq and Afghanistan South Africa is harmed by the evil of corruption. We also have had an endless flow of economic, political and war refugees in South Africa including many newcomers from Pakistan. I hope Africom is also watching South Africa to detect the early signs of potential ISIS and AQ in Southern Africa. 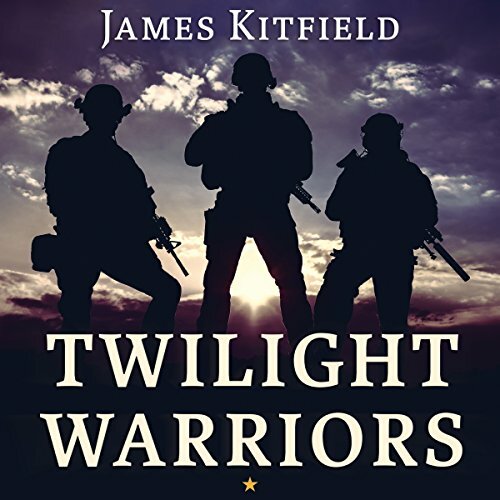 Twilight Warriors also sets out wonderfully the collaboration between military operations, intelligence and law enforcement in the modern network centric approach pioneered by the United States. It is a web like the Internet. 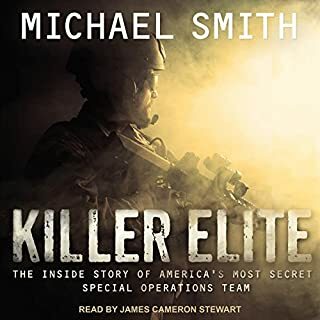 James Kitfield reinforces the collaboration with the vivid examples of the men who were the real instruments of this new approach in the US Army, CIA, DIA, NSA, FBI, and NCTC. A book well researched and also well written with a great style. 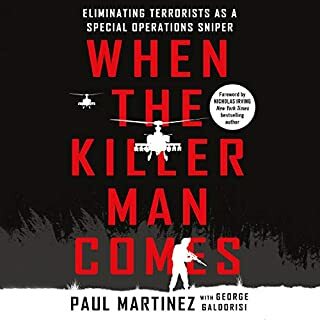 My friend Nino who flew helicopters in Vietnam recommend this book. I feel it's so urgently important to understand the world's counterterrorism that I will start it over and seek even more. Such a wonderfully written book. I hope our leaders listen very actively. Number 1 rule of. History: we don't learn from it. Let's start now! A little slow in tone, but real in content. Exposes lessons learned, hopefully we will listen. One of the best detailed books on the Middle East and what's going on there, how we got there, what some of our leaders think about it, how we lost control. How we lost secrets. 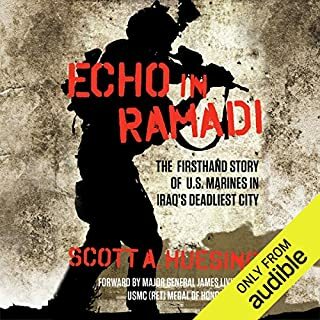 Unique book as opposed to the normal book we are seeing on the Iraq and Afghanistan war. I wouldn't say this was an enjoyable listening, given the amount of troops and civilian lives that were lost and given the circumstances, it wasn't entertaining either but, what was, was a respectively narrated piece of history made in my lifetime, it was a read about the sad indictment that a certain type of human being think it is right to do atrocious things to good, brave, courageous and mainly decent human beings who put others before themselves for the better good. 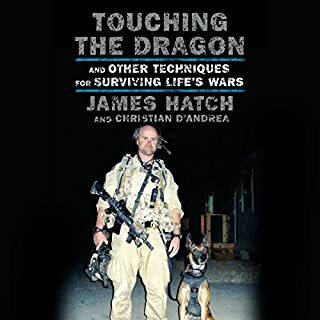 It was well written and very informative, I am glad the author wrote it and wonder what traumas it put him through; thank you for putting yourself through what must have been heartbreaking research.